It’s Friday once again and I can’t tell you how thrilled I am to be back in the Project 52 ring. 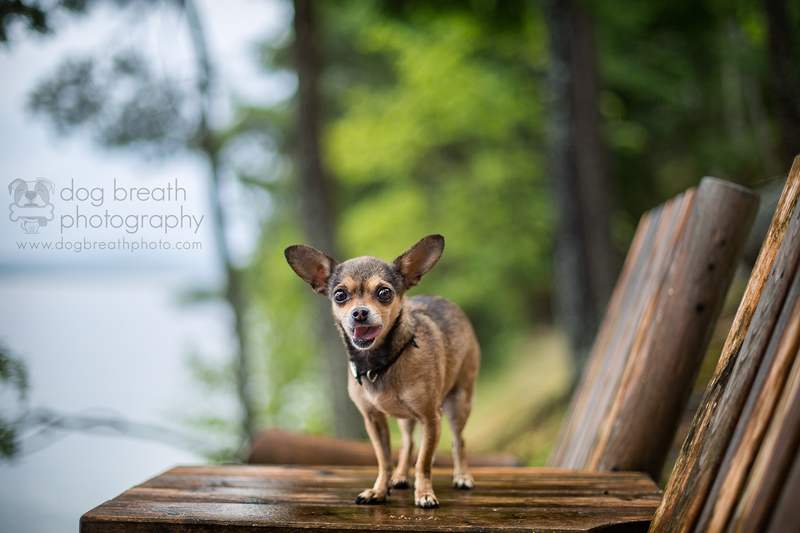 Summer is by far the busiest season for Dog Breath Photography – and for the past 3 weeks I have been so outrageously busy with events, shoots, editing and ordering that my head is spinning! (No complaints though. Busy is wonderful.) The only negative side effect of my wacky schedule is that I haven’t been able to devote time to participating in the Project 52 blog ring posts. (Bummer!) 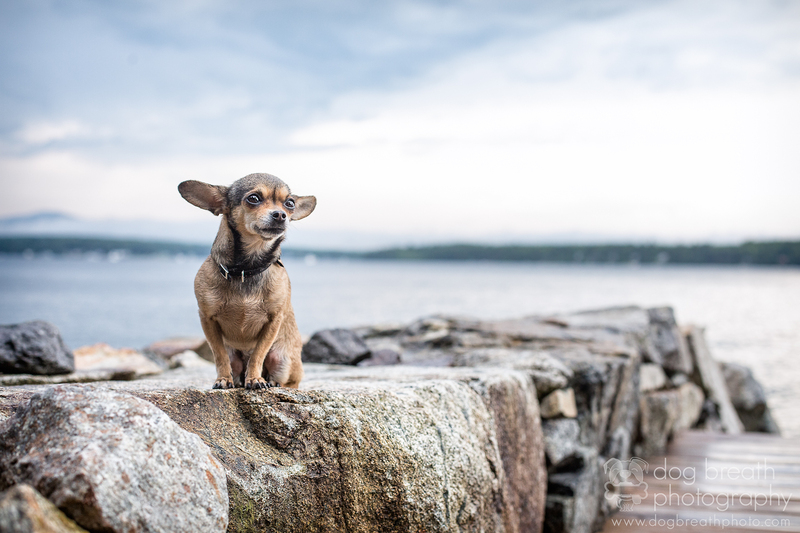 But this week, I made it a point to put aside a few moments to reconnect with my fellow pet photographers and with you all and share some of my most recent work! This week’s theme for Project 52 was ‘Selective Focus’. The goal of selective focus is to isolate the subject in an image so that it is the only thing in sharp focus within the frame. Now don’t forget this is a blog ring! Click on over to to see what Kelly Ladouceur (Fort McMurray Pet Photographer KLAD Photography) focused on this week! Click all the way around and end up right back here with Miss Lily and I!